Confidential help for lawyers and law students. 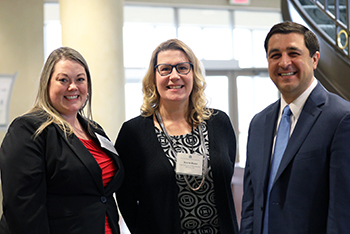 April 19, 2019 – Here are judges, lawyers, legal workers, and law students honored for making a difference. 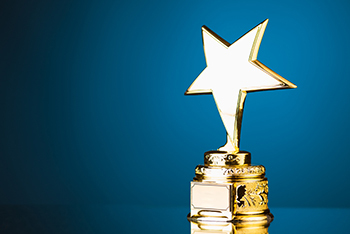 Join the State Bar in honoring them at the annual Member Recognition Celebration on June 13. 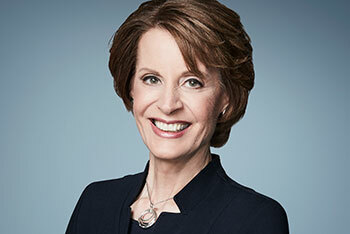 April 17, 2019 – CNN Legal Analyst Joan Biskupic, who has covered the U.S. Supreme Court for decades, will discuss the court and her new biography on Chief Justice John G. Roberts Jr. at the State Bar of Wisconsin's Annual Meeting & Conference in June. 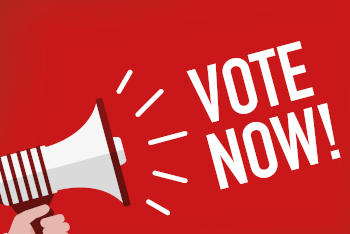 April 11, 2019 – Voting in the State Bar of Wisconsin elections gives you a chance to have a say in setting the direction and policies of the State Bar. Look for your ballots in the mail. Here's what you need to know to cast your vote.